Custom Jewelry is jewelry that has been designed and created to your specifications. It is created only for you, rather than mass produced. 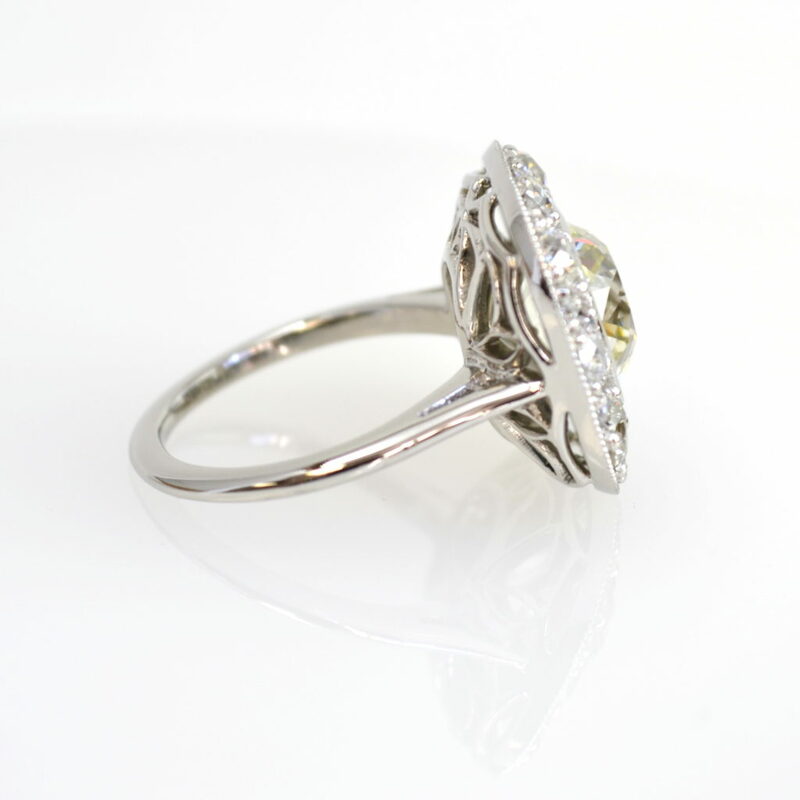 Here at Hutcherson Goldsmithing, we create your custom jewelry from scratch, and the design will only be used for your piece. Jewelry is a form of self-expression. What better way to express your unique sentiment, personality, relationship or memory than to have a quality, lasting, one-of-a-kind piece created for you? When designing a piece for you, we may have several meetings in person, over the phone or emails in order to ensure your vision is created. 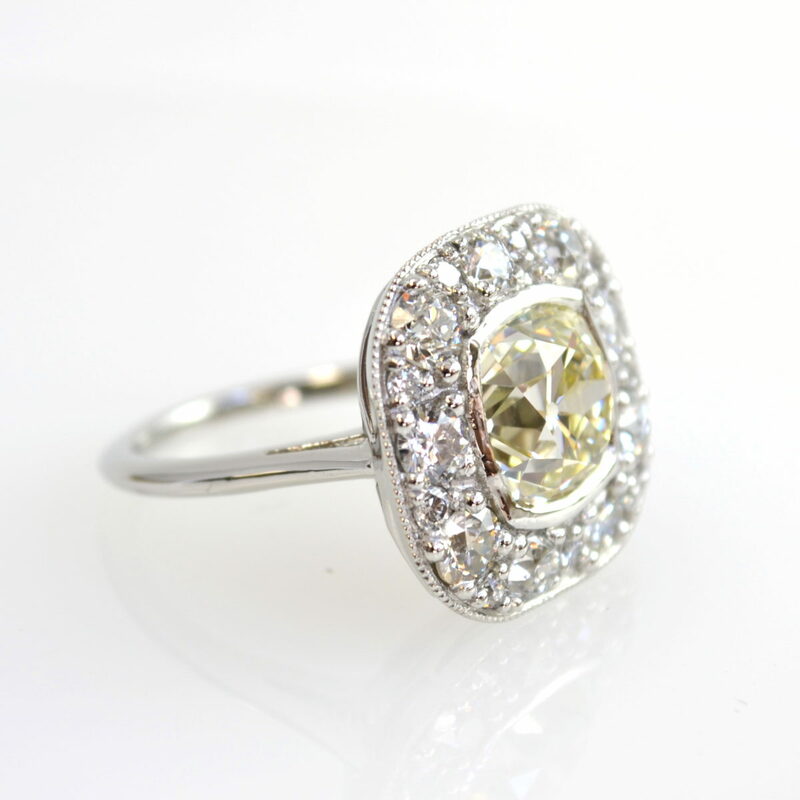 You may also have some heirloom jewelry that you don’t wear because it doesn’t fit your personal style. This is a perfect reason to choose custom jewelry. We can help you re-design your jewelry and create something new that you will want to wear, or that you will want to give.